Has it really been 40 years since the summer of 1973? What were you doing then? I was taking an oil painting class offered by the Boston Museum School of Fine Arts at Tufts University. The professor made an interesting assemblage of found objects on the front table and it was the subject of one of the paintings. In the background we listened to the proceedings of the Watergate Hearings. No classical music for painting in “the zone”. It was the sound of the DNC, John Dean, and details of the break-in. It was not the “Sounds of Silence”. It was the Summer of our Discontent, the resignation of Richard Nixon, and the oil embargo. That summer also was a time of change for me. 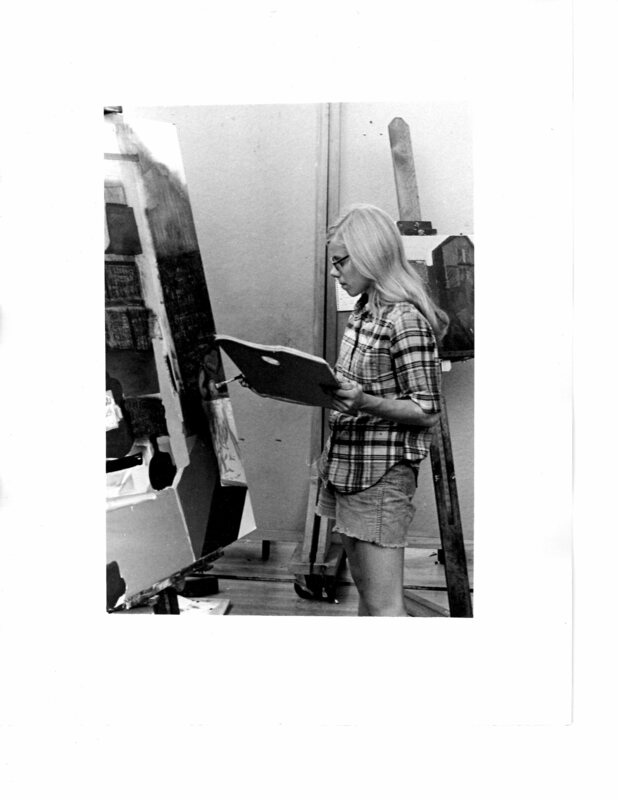 Although, I had taken studio art and art history during college, nineteen seventy three was the year that I decided to change the course from classroom teaching to focus on Art Education and become an art teacher. It was a good decision and one that I have enjoyed over the years.